Milwaukie OR real estate is doing well. 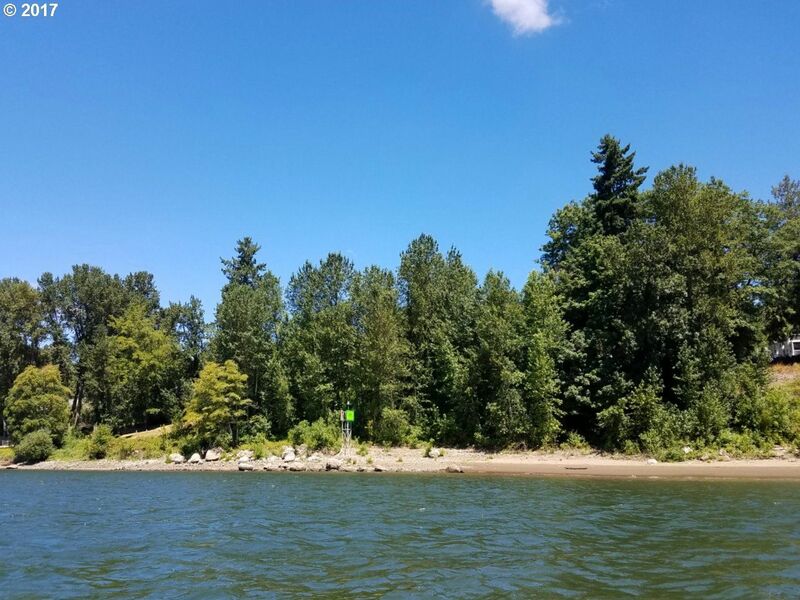 This suburb, about 15 minutes south of Portland offers homes that are more affordable and typically on larger lots that its neighbor to the north. 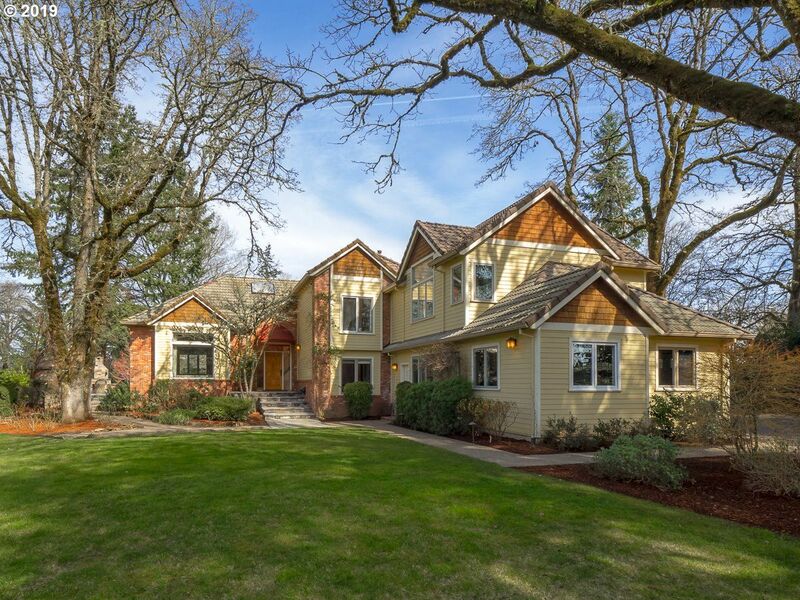 As prices in Portland go up, it makes Milwaukie a real estate more attractive. Many homes in Milwaukie were built in the early to mid 1900's. 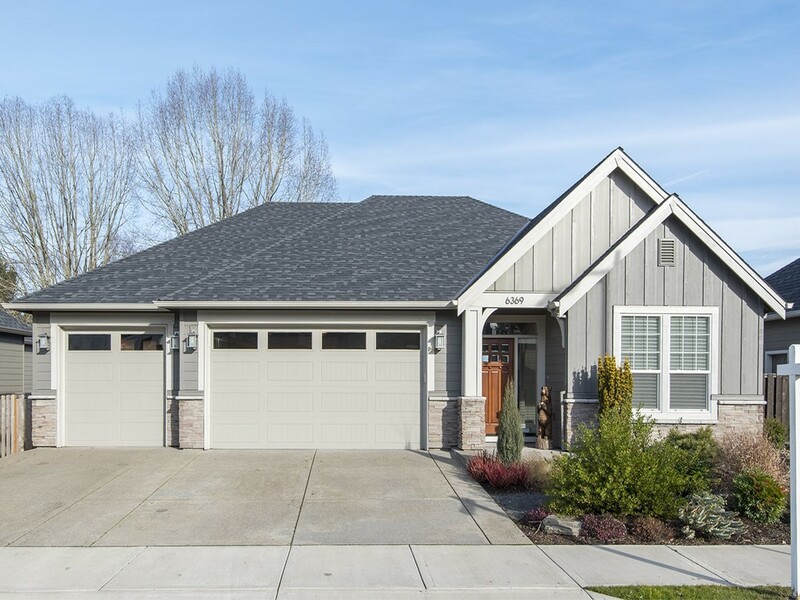 Homes in Milwaukie vary greatly with small bungalows on large lots, sprawling ranches and split levels to large new construction luxury homes. There is something for everyone in this small town just about 15 minutes from downtown Portland via car. 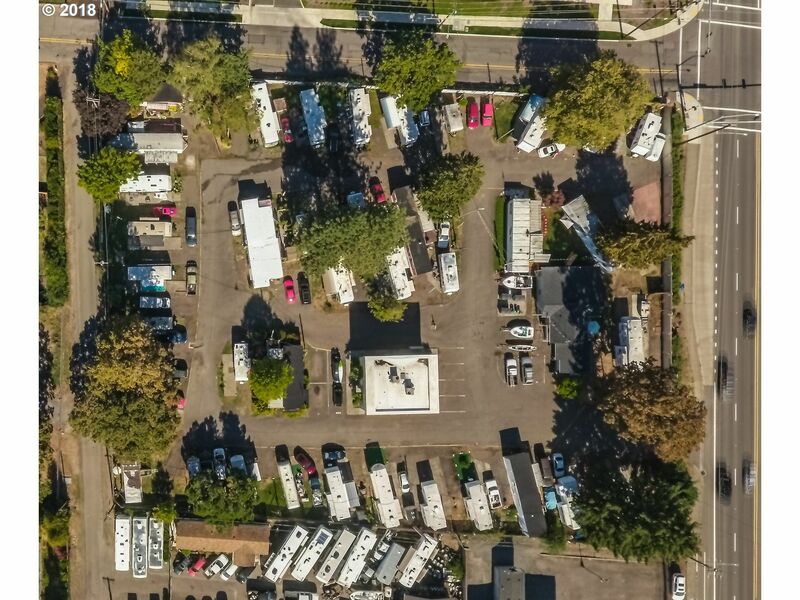 Milwaukie has a lot to offer homeowners with its quaint downtown, river frontage, close proximity to downtown, great farmers market and more. 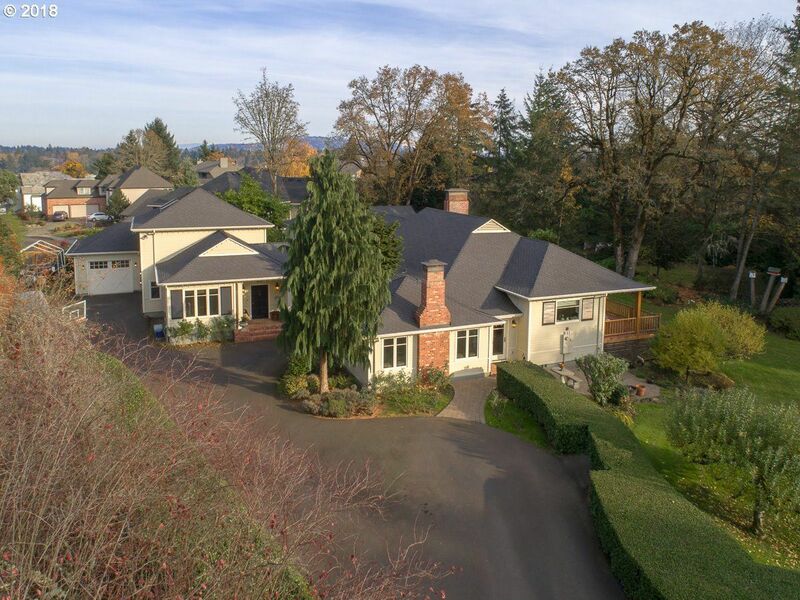 Milwaukie real estate vaires greatly in value and price. Currently there are homes starting at $235,000, but homes listed in the MLS go up as high as $1,650,000. This is a great place to lay down roots for first time buyers, up size for growing families or even downsize for empty nesters. Milwaukie is home to one of the best farmers markets Portland has to offer in my opinion. The Milwaukie Farmer's market happens on Sundays from 9:30 am until 2 pm between May and October. Here you can find local produce, food, soft goods, music, balloon animals and more kid activities. There are no pets allowed at this market so be mindful of that. The market is downtown adjacent form the Milwaukie Library and blocks from the Waldorf school. In the past 30 days 49 homes have sold in Milwaukie ranging from $170,000 up to $639,000 with an average of $221 per square foot. 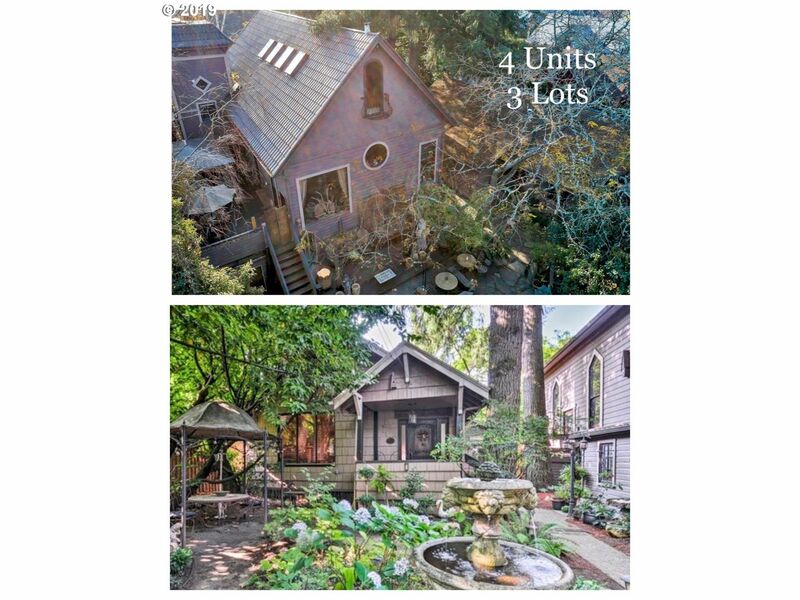 These homes were on average 1747 square feet and were on the market for around 24 days. 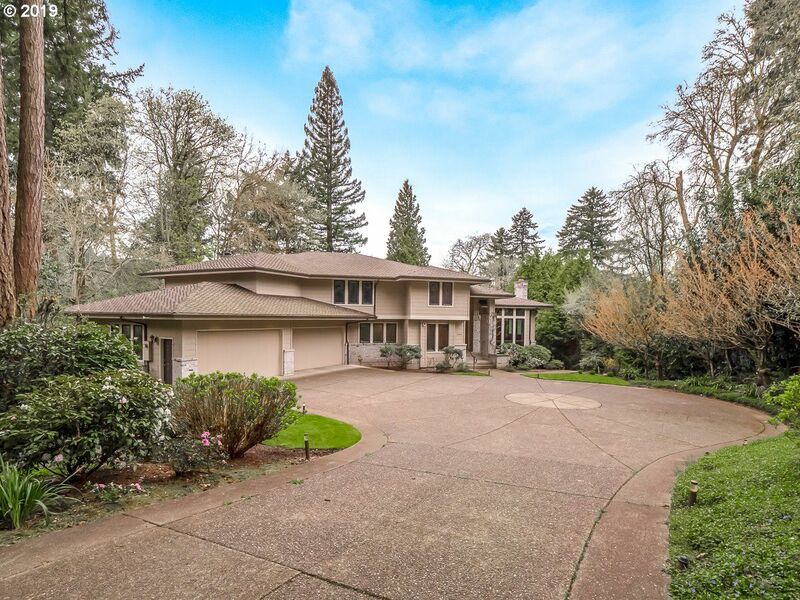 We love showing homes in Milwaukie! Feel free to call or text Brian today 503-810-2219. Idyllic living in this amazing Waverly Country Club estate situated on level 1.3 acre parcel.Walls of windows bathe each room in natural light.Chef's delight gourmet kitchen offers large eat-in area & walk-in pantry. 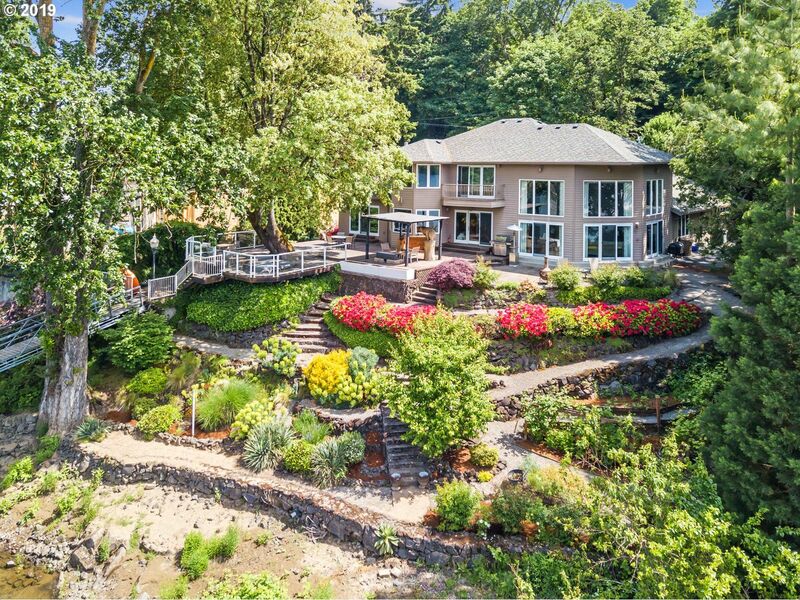 Fabulous outdoor living w/large patio, fireplace, expansive lawn & raised garden beds right outside your kitchen door.Nearby golf course & downtown Sellwood collection of shops & restaurants.Centrally located & quick to PDX! Style & elegance exude in this iconic home located in Waverley Country Club neighborhood.Walls of windows, high ceilings & exceptional millwork throughout.Several gathering places including gourmet kitchen, living room, family room, main level office/den plus lower level bonus & guest quarters.Encompassing nearly 1.5 acres, this oasis boasts sprawling lawn, mature landscape, fenced backyard & expansive deck space.Minutes to vibrant Sellwood! 7% CAP. Potential Owner TermsThe Oak Grove Professional Center, recently renovated with several newleases, offers an Investor a passive turn key opportunity in a thrivingsub-market. Located on a high traffic, retail oriented thoroughfare, the Oak Grove Professional Center offers a mix of small and large office and service office tenants with staggered lease expirations, ample parking, and a freshly remodeled faÃƒÂ§ade.